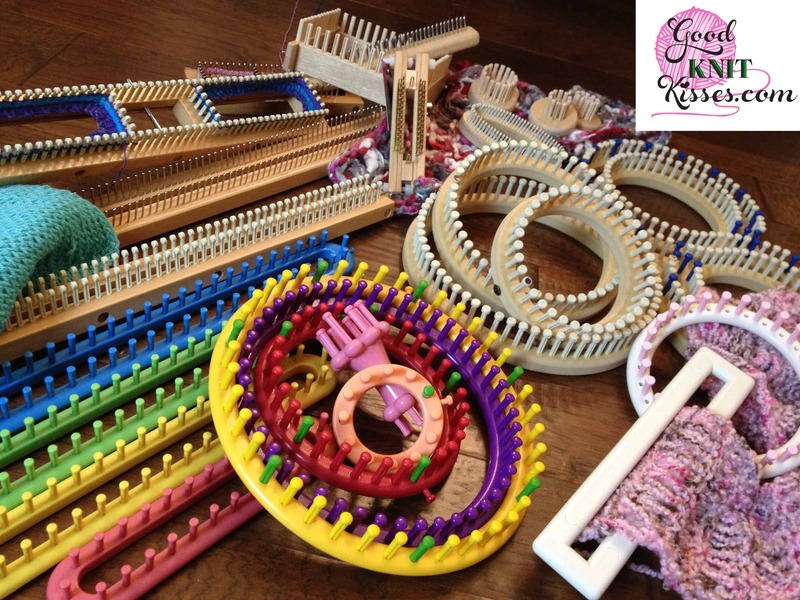 Bookmark and use our Loom Knit Video Playlists to help you find loom knitting videos easier. Better yet build your own list to keep handy on your YouTube login. Visiting my main channel you’ll see more Loom Video Playlists. These should give plenty of options to help. Be sure to subscribe for my new videos to come to your email inbox as well 🙂 I make sure everything is appropriate for General Audiences. I hope that helps you!! P.S. Here is a more complete Beginner Loom Video Playlists in order for what I think might be helpful for the absolute beginner. https://www.youtube.com/playlist?list=PLspNyS4jO47zxkKIUv-bEJeaj0lqqB2J4. A tip from Kristen Mangus: Video playlists are quite handy and I encourage you to subscribe to YouTube. If you have a gmail account you can have a YouTube account you just need to activate. You can also choose to keep who you subscribe to and personal information private of course. But it is handy to log into YouTube and be able to see from any of your devises which videos you have viewed recently, saved as a favorite and even made or favorited playlists. Many crafters will make playlists of music videos to play in the background while they knit or crochet. Give it a try!